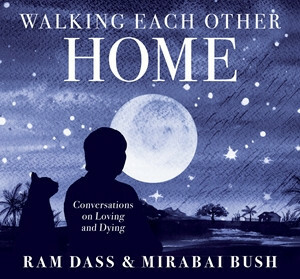 An unabridged audiobook of the intimate dialogue between two friends and luminaries on how we can all prepare for a conscious death. We all sit on the edge of a mystery. We have only known this life, so dying scares us—and we are all dying. But what if dying were perfectly safe? What if you could approach dying with curiosity and love? What if dying were the ultimate spiritual practice? Archival recording of John O’Donohue from To Bless the Space Between Us (AW01197D).